Need service? Fill out the form below and one of our recommended plumbers will be in touch with you directly! It can be very difficult to find a good plumber on Prince Edward Island. The great ones are in high demand because they are all about their work and their customers. Sadly, some people want to take advantage of your hard earned money, but there are some steps you can take to help avoid that. Ask your neighbors or nearby friends for plumbing referrals. 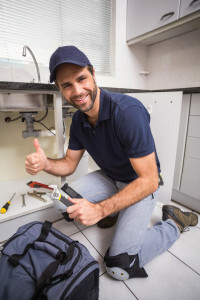 Make sure to checkout our article for “Hiring your Next Service Provider – Tips for Success” for some more helpful tips on hiring PEI plumbers and other service providers. Ready to begin your plumbers PEI search? Start with our great list of local PEI plumbers in Charlottetown and Summerside and more for all your residential and commercial plumbing needs. 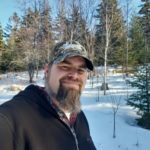 If you’ve used one of these Island plumbers before, make sure to leave a review to help others find the best plumbers on PEI. After your job is done leave a review on their listing about the service you received. Our plumbers cover everything from showers, toilets, sinks and everything else home plumbing related. View our full list of PEI plumbers here. How to join your water lines to your dishwasher, basin, sink, toilet and washer. Washer slow to fill. How to fix this problem.